Following two years of negotiations (leading up to a final draft agreement in November last year), a ‘landmark international agreement’ was finally signed in Ilulissat, Greenland, last week. The signatories were the European Union, USA, Russia, China, South Korea, Japan, Canada, Iceland, Norway and Denmark. Together, these countries account for almost 75 percent of the world economy. ‘Rather than rescuing fish stocks from collapse after years of overfishing and unregulated exploitation, we are setting up a management system even before the Arctic high seas are accessible for our fishers’, said Karmenu Vella, EU Commissioner for Environment, Maritime Affairs and Fisheries in an op-ed about the agreement. He described the agreement as ‘a first of its kind’. 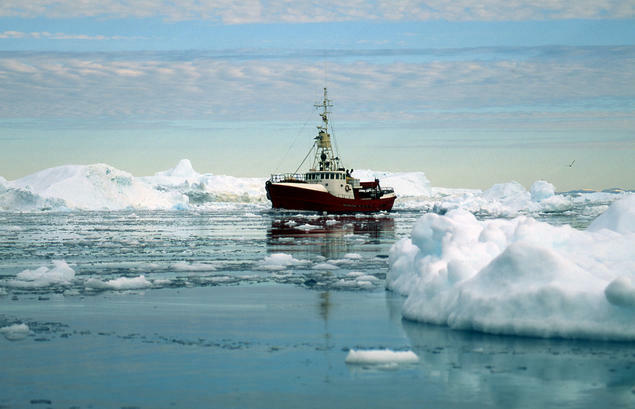 The high seas of the central Arctic Ocean have traditionally been covered in ice year-round. Recently however, the Arctic sea ice has been melting, leaving large areas of the high seas uncovered for parts of the year. The potential for increased economic activities in the region has therefore increasingly gained attention. 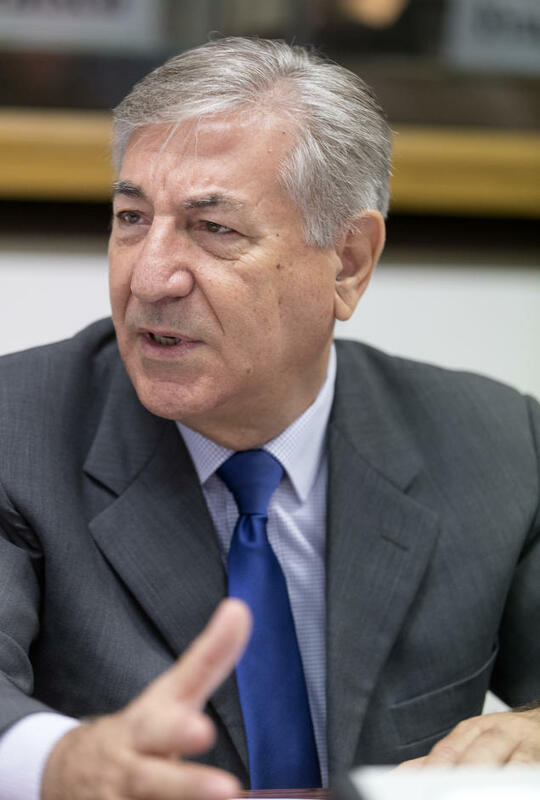 Even though no fishing takes place at the Arctic high seas yet, the agreement is timely’, said Vella. ‘The Arctic region is warming at almost three times the global average rate. Ice-free summers in the Arctic may occur as soon as in the next 20 to 40 years. Already, thawing sea ice and rapid advances in offshore technology have increased human activity in the region, such as shipping, mining and hydrocarbon extraction’. 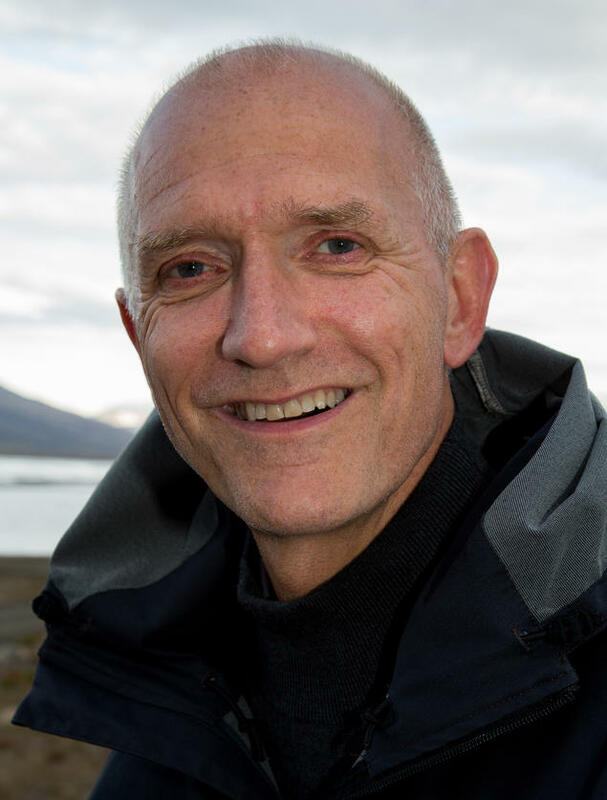 Research Professor Olav Schram Stokke said the final agreement reflects key Norwegian priorities throughout the negotiations: it highlights conservation and sustainable use of marine resources, rather than banning all activities and creating an ocean reserve, as done in parts of the marine protected area in the Ross Sea in the Antarctic a few years ago. An important part of the agreement is the establishment of a Joint Program of Scientific Research and Monitoring to improve understanding of the area’s ecosystems and determine if fish stocks can be sustainably harvested. The parties will meet regularly to review scientific information. Should they agree that a basis exists for a sustainable commercial fishery, they will keep their vessels from engaging in commercial harvesting until negotiation of a fisheries management body is underway and the parties have reached consensus on interim conservation measures. The agreement is scheduled to last for 16 years and to be automatically renewed every five years until a science-based fisheries quota and rules are put in place. The agreement will enter into force when all ten Parties ratify it.